Visit Arc'teryx's Spear 20 page. On Sale. Free Shipping. 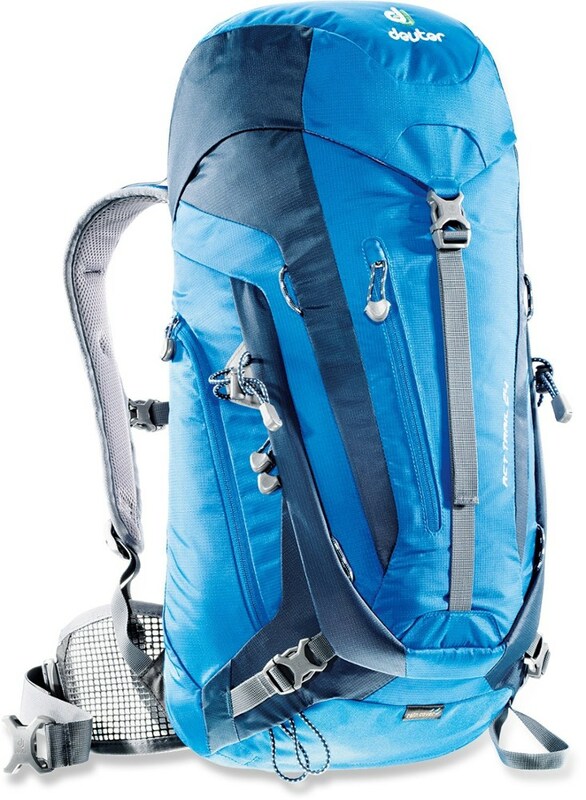 Arcteryx Spear 20 Pack The SPECS Volume: 1260 cubic inches / 21 liter Weight: 36 oz / 1016 g 420D nylon plain weave 420D basket weave 6005-T6 extruded aluminum M-bar stays EV 50 This product can only be shipped within the United States. Please don't hate us. 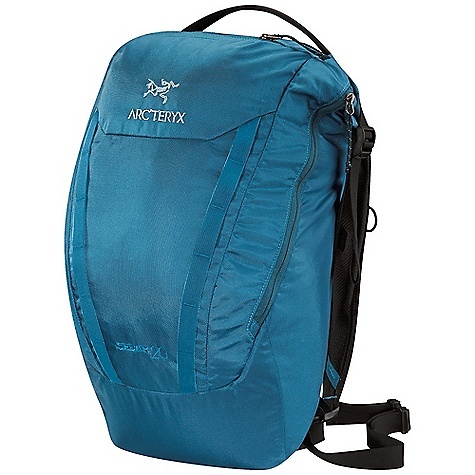 The Arc'teryx Spear 20 Backpack stows all your day-tripping gear in this all-around pack that features a wide-mouth RollTop opening/closure system. 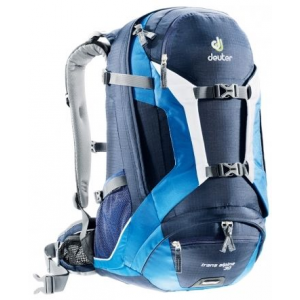 Padded Spacermesh backpanels and shoulder straps keep contact points cool, while a supportive HDPE framesheet and removable aluminum stays provide comfort and load stability. 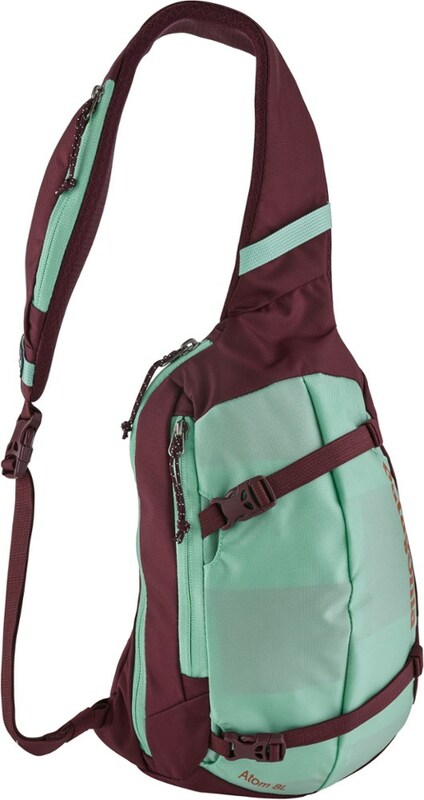 A webbing hipbelt and adjustable sternum strap snug load close to body. A felt-lined storage compartment in front pocket stores sunglasses, goggles, and other delicate items. Arc'teryx designed the Spear 20 Daypack for exploring cobblestone streets overseas, whipping through traffic on your bike, or taking to a trail outside of town. 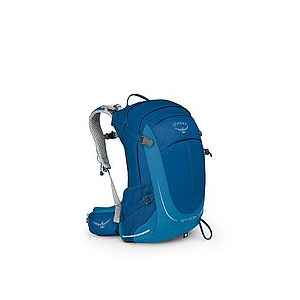 Simple, tough, and technical enough for daylong outdoor pursuits, this pack was designed with a RollTop closure and aluminum stays to carry so comfortably that you'll forget there's a weight on your shoulders at all, and even has a hydration-compatible sleeve to help keep your insides lubed up during a day on the go. 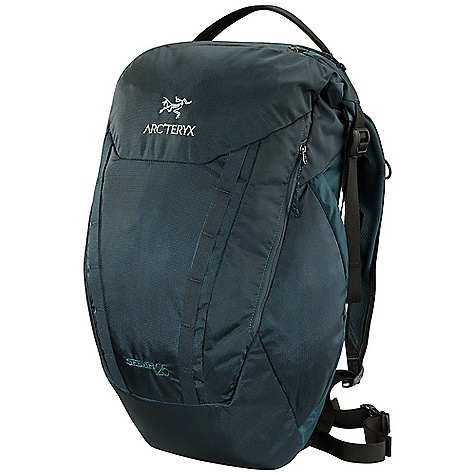 The Arc'teryx Spear 20 is not available from the stores we monitor. It was last seen July 14, 2014	at Moosejaw.